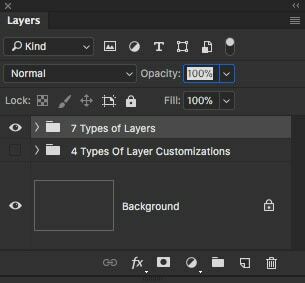 First, what exactly are layers? Well, layers allow you to stack different graphics, images or adjustments via layers and they provide a method by allowing you to creatively adjust your artwork. 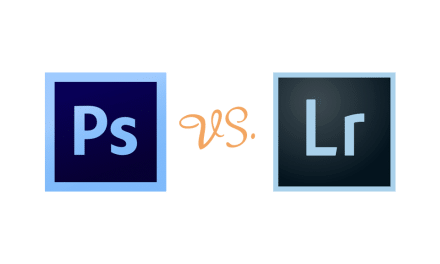 You can think of Photoshop Layers like artboards or a canvas. Every artboard (layer) you create can contain pixels that are not on any other layer (artboard). Or you can create layers that can be used to alter the layers below them. Or both. When layers are stacked, with their own individual pixels or adjustment options, you can manipulate these individual layers to affect the outcome of your finished artwork. Every layer you create is separate from other layers. You can show or hide these layers, change the opacity, blending modes, and much more. This first section gives you the option to search for a specific layer. This is helpful when you have dozens or hundreds of layers and need to find a specific layer. Either search by the name you gave that layer or by type (which will filter all of that type and only make them visible). 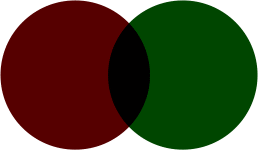 Blending Modes: This includes 27 types of Modes that can alter how your selected layer interacts with the layers below it. I like to call them Creative Modes (but they are well known as there initial name: Blending Modes). Opacity: This option allows you to alter the transparency of a layer. Fill (located in the third section): This option is similar to Opacity. However, it is was designed for Layer Styles and not the actual layer itself. Lock Transparent Pixels: Only works with layers with transparency. When activated, only pixels can be affected. Any transparency in the image will not. Lock Image Pixels: Opposite of the first option. Lock Position: prevents the accidental movement of the layer. Prevents Auto-Nesting into and out of Artboards: Only works when using the Artboards feature. Prevents objects created outside of the Artboard from being nested with other objects, within the Artboard. Confusing, I know. If you’re not familiar with Artboards, it’s a whole discussion outside of Layers. Lock All: Applies all of the above. It “locks” down that layer and you’ll be unable to do anything with that layer. To adjust a layer, you’ll need to turn this off. The fifth section, located at the bottom of the Photoshop Layers Panel, consists of 7 tools for easy access. Also, some of them can be accessed by keyboard shortcuts. Delete Layer(s) – Or by using Delete or Backspace key (depending if you’re on a Mac or PC). Hidden menus can be found when right clicking on a layer. There are 3 different menus and will be visible based on where you click. Click to the right of the layer name for the first menu. The second menu is visible when right-clicking on the layer type (the icon to the left of the name – not the eye… this will make more sense when you learn the 7 types of layers). The third menu is accessed when you have a Layer Mask applied and right click on it. An additional menu can be found by clicking on the icon in the upper-right of the Layers Panel. This menu has some tools/features that are located in some of the other 3 menus too. It all depends on your personal preference on how you select which menu. Click on the upper-right icon, in the Layers Panel to access that menu. Scroll down and select; Panel Options (near the bottom). Choose the largest size for your personal preference. Now you can really see them! A pixel layer contains pixels. The most common type of Pixel Layers, are photos. 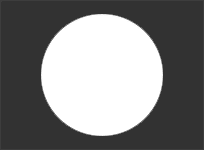 Other types of pixel layers are graphics, rasterized type, filled layers with color and any other type of layer that contains pixels. An adjustment layer allows you to work non-destructively. This way you don’t have to work on the background layer of your original image. If you did, then you would not be able to undo your edits if you save and closed the file. By saving your file as a PSD it allows you to keep all the layers in tack. This gives you the freedom to re-edit your Adjustment Layer edits any time in the future. Go to: Layer > Adjustment Layer and select the type of adjustment you’d like to add. There are a total of 16 different types of Adjustment Layers. Once you’re Adjustment Layer is added you can then apply the adjustment. Plus, a Layer Mask, is automatically added to precisely control your custom edit. If the editing box, for that adjustment layer, is gone you can bring it back (to fine tune your edits) by double clicking on the icon (to the left of the layer mask). A Smart Object Layer is like an individual file within the layer. When you double click on it’s icon, you’ll open the file contained within. Typically, this new file could be an image or graphic with other layers within it. Smart Object Layers allow you to bring another edited image (or graphic file) into an existing document. Plus, it allows you to retain the current layers, edits, etc.. separately from the Smart Object. When you open the contents of the Smart Object, you’ll then be able to edit those layers within. When you save and close this file it will then take you back to your original document with the updates you applied to the Smart Object. A Shape Layer is nothing more than a shape that is created from one of the shape tools. Then we have Type Layers. Which is going to contain your text. By default, all new images and/or documents (when opened or created) have a Background Layer. A Background Layer is a special kind of layer which is always located at the bottom of all other layers. It also comes locked. Plus, there are limitations on what you can do with this particular Background Layer. You can’t rearrange it, you can’t delete items on it and you can’t move any contents within it. Its sole purpose is to be, well, the background for the rest of your document. Although, you can still edit the Background Layer and apply paint (pixels) to it. This is known as working “destructively” since you are altering the original pixels of the document. This type of layer is used to organize your layers. When you have tons of layers, you can group them together into different categories… based on the project. you could group adjustment layers that have many different layers to achieve a particular look. It just makes it easier to group similar types of layers or sections for easy access. This will not be apparent until you start creating dozens or hundreds of layers to a project. It’s a good idea to get into the habit (sooner rather than later) of grouping your layers. Oh, and renaming them according to what that layer is being created for! Layer Styles add special effects to your layer. 11 different effects in all. 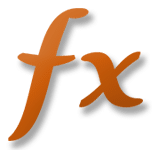 To add a Layer Style, either click on the “FX” at the bottom of the layer panel or double-click on the layer you wish to add it to. You’ll then be presented with the Layer Style window. From here, choose one or more Layer Styles to apply to the layer. Create a new document and add some large, bold text. 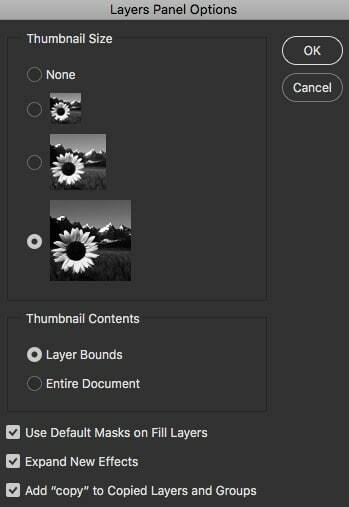 Go through each of the different Layer Styles and options to learn what you can do with Layer Styles. Opacity: Opacity allows you to adjust the transparency of the layer. The amount ranges from 0 – 100. 0 will render the layer invisible. 100 shows the layer at full transparency. Opacity is often used along with Adjustment Layers to reduce the intensity of the “adjustment”. That’s not the only use for it though. I use it for other creative options too. Fill: Fill adjusts the opacity too. However, here is the difference: Fill is designed to be used with Layer Styles. If you have a Layer Style applied, let’s say a stroke around some text, and lower the Opacity – the text and Layer Style will be reduced in transparency. If you want to only lower the Opacity of the text and not the stroke, then use Fill. Fill will lower the Opacity of the text only and the Layer Style (the stroke in this case) will still be at 100% Opacity. Apply a Layer Style, with a colored stroke. Duplicate this text layer. Then, adjust the Opacity of the first layer to 50%. Adjust the Fill, for the second layer, to 50% also. Next, we have blending modes. 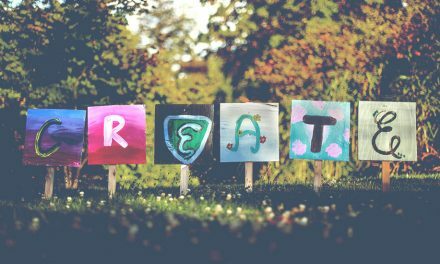 These are some fun and creative types of customizations that you can apply to your layers. In essence, this tool will “Blend” your layers together. There are 27 Blending Modes in all! Which is well beyond the scope of this article. Open an image and create a new layer above. Fill this new layer with a sold color. Go to your Blending Modes drop-down menu and select “Color”. Notice how it now blends the solid colored layer with the image below? This is just one example of using Blending Modes. 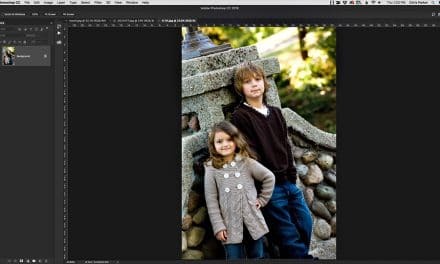 Layer Masks give you the precision and control to custom edit your images. When applying Adjustment Layers, you can then use a Layer Mask to add/remove the edits in specific locations of your image. When you add an Adjustment Layer, a Layer Mask is automatically applied to the layer. After making your “adjustment” you can precisely remove edits (anywhere on the photo) with a black brush. Using white will bring the edits back. Also, make sure the Layer Mask is selected in the layer you are editing. You can also easily add a Layer Mask to any other type of layer too (for more creative possibilities). Just click on the icon (which looks like the image above) in the bottom of the Layer Panel.